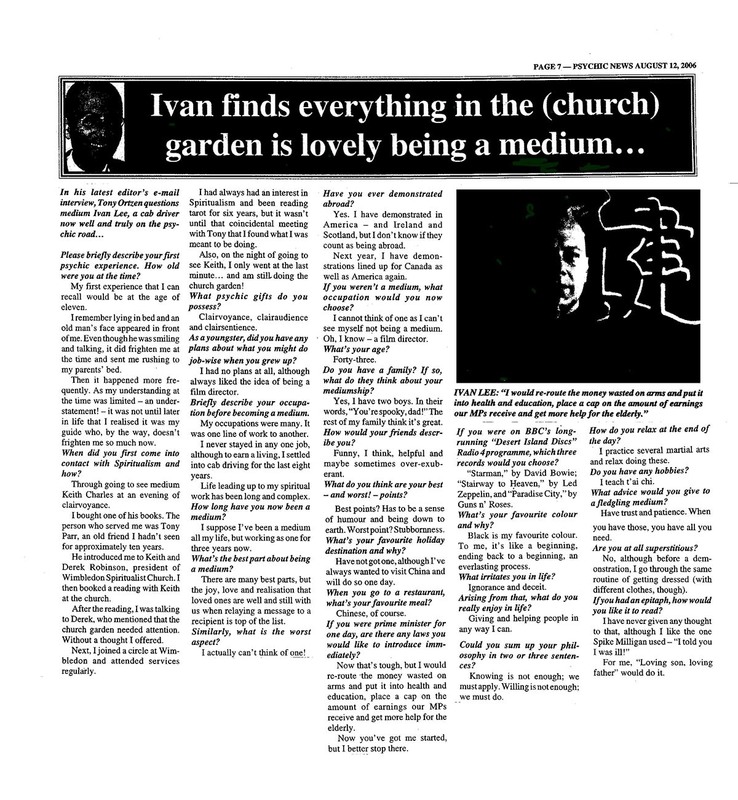 The article below was an interview with Ivan from 2006, featured in the Psychic News. As you read it, you will truly begin to appreciate what a down to earth person Ivan really is! 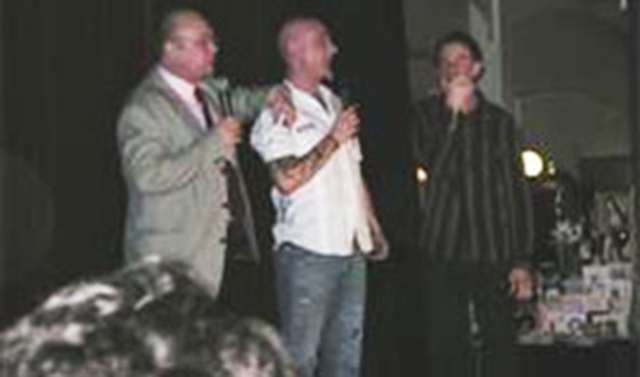 You may also enjoy this News of the World exclusive, as George Best spooks old flames!